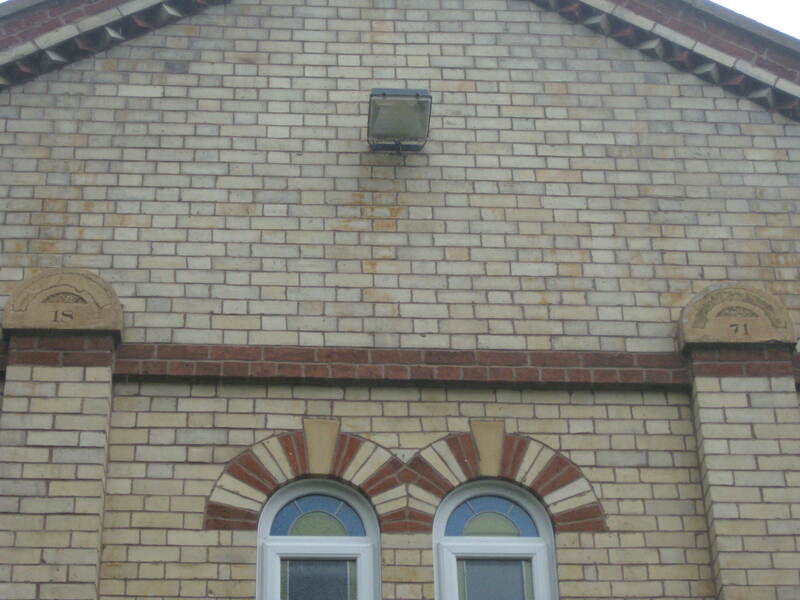 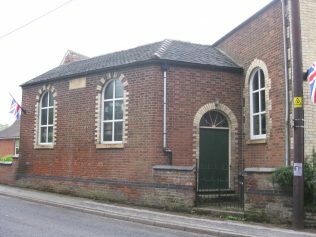 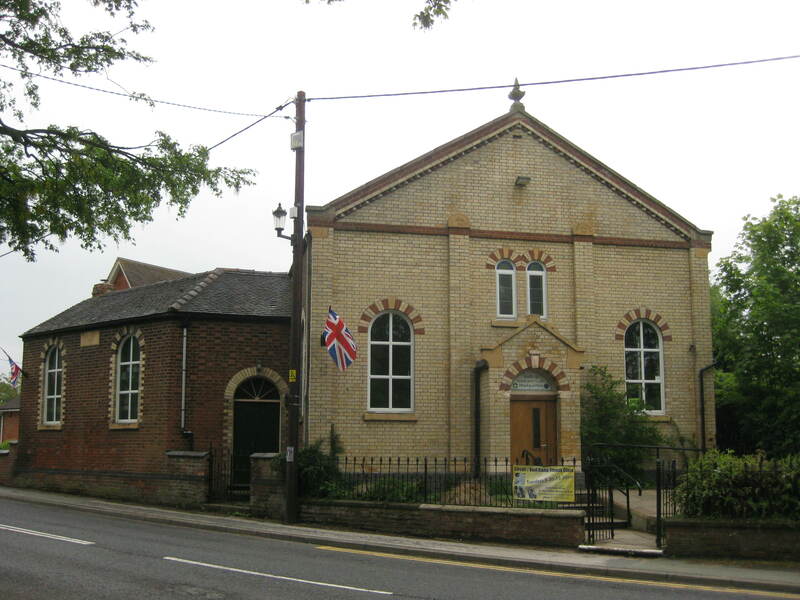 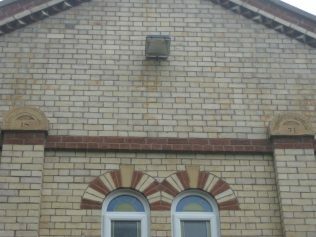 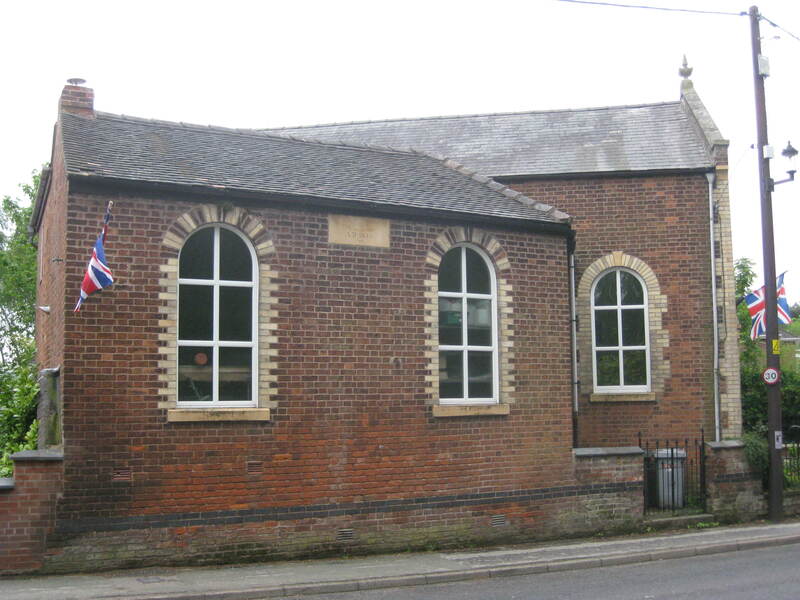 The 1871 P M Chapel in Cheshire Street was open for worship until the mid 1930s when by local agreement the two Methodist societies of Audlem, Primitive & Wesleyan, joined together. They worshipped in the Wesleyan chapel in Shropshire Street. In 2013 the P M Chapel is used by the local Scout group and the community of Audlem. 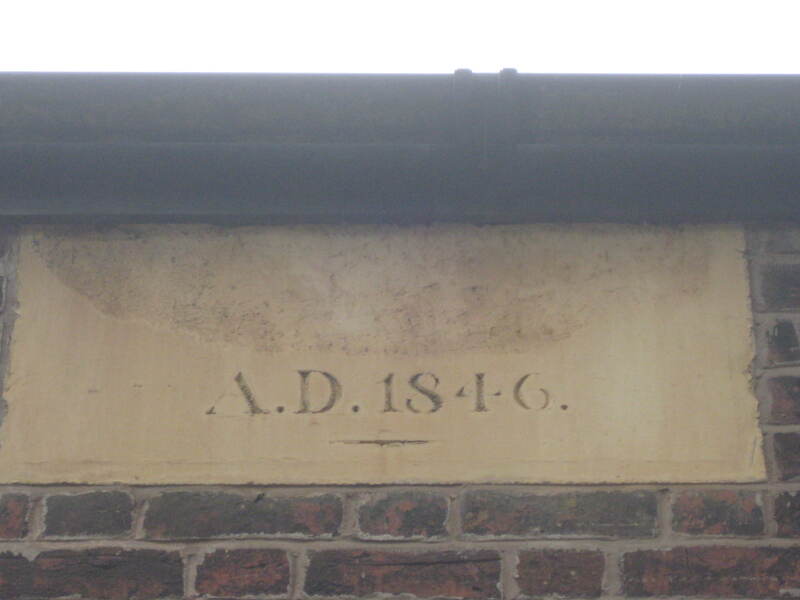 Interestingly on the side of the brick building by the pavement is a plaque with the date of 1846. 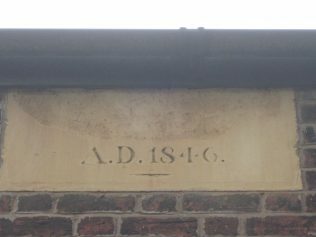 What did it commemorate?